Native New Yorker Greg (born September 4, 1953 in Queens, NY) has spent the majority of his 20-plus year career as a highly successful Graphic Artist and Print Production Manager for numerous award winning NY advertising agencies specializing in entertainment, real estate, education and healthcare. Greg&apos;s musical and artistic creativity was encouraged at an early age - earning admission to the prestigious High School of Music and Art in Manhattan from 1968 - 1971. He vividly remembers those years as some of the most profound in the course of American history – witnessing many momentous events that contributed to his personal development and achievements. It was during these years that the concepts of social and historical responsibility were born, and continue to this day. After graduating from the State University of New York as an Advertising Art & Design major in 1973, Greg soon established himself in the NYC world of advertising creating award winning print ads for major Hollywood motion picture studios. As manager, Mickens was in a position to hire and mentor several talented African American artists who have since cultivated successful careers of their own. It was during this time that a friendship with fellow creative artist Reed R. McCants was born. Currently, Greg works as a freelance graphic artist in New York City and is a proud contributing writer for Black History Mini Docs. Compiling information from a variety of sources, his biographical narratives are designed to entertain, enlighten and inform while educating about the lives of pioneering African Americans (past and present) who effected a positive change in our cultural climate. "It is important to show a side of the African American experience not portrayed in today&apos;s media. With such excessive negativity emphasized, it is imperative to present the positive aspects in all ways possible. Many of our forefathers remain unknown to a great many individuals. We cannot rely on outside sources for this information – we must provide it ourselves. Contributing to Black History Mini Docs is a tremendously rewarding experience – with the goal to educate, motivate and inspire an entirely new and unique audience." JRVICTORIES is a Philadelphia based multi-instrumentalist who started as a street musician and has performed in venues around the Philadelphia area. His music has appeared in the short film Greenhouse. Hear more of JRVICTORIES at http://jrvictories.bandcamp.com! As C.E.O. & founder of Feared Voices LLC. Hendrix leads the corporate strategy, drives product direction and positioning and is responsible for overall operations of the company. 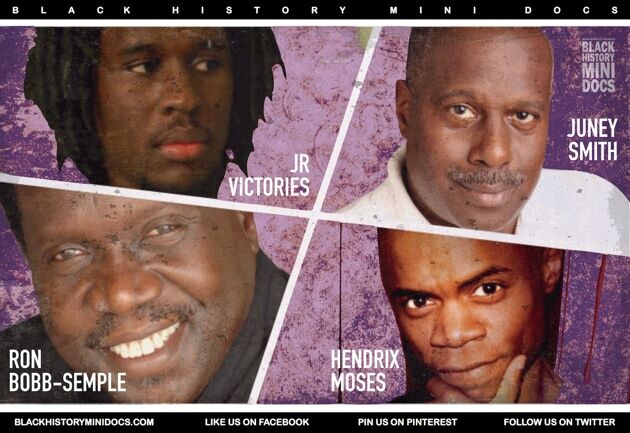 Prior to founding Feared Voices LLC Hendrix founded Magnetic Management LLC an entertainment management company. 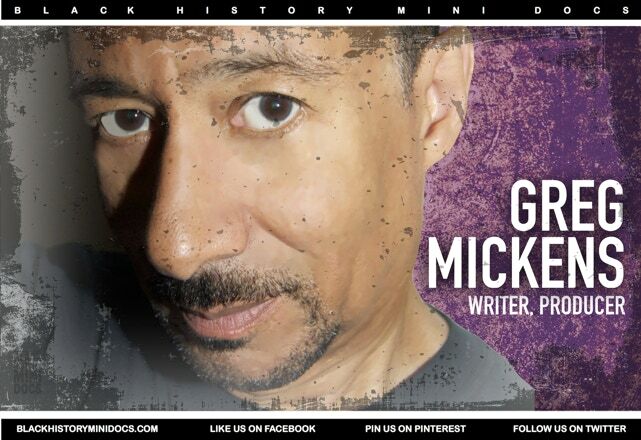 After working with Reed McCants for the web series 40 & Leroy Crazy in New York and joining the Live Theater Gang family Hendrix was brought on board by McCants to become a producer and writer for Black History Mini Docs the rest is history. Hendrix is a well regarded entrepreneur who is on the rise and making strides to becoming one of the future leaders of tomorrow.